Northwest National Real Estate: Price Reduction! Western MT Home For Sale! Price Reduction! Western MT Home For Sale! PRICE REDUCTION!!!! Escape to beautiful Western Montana. 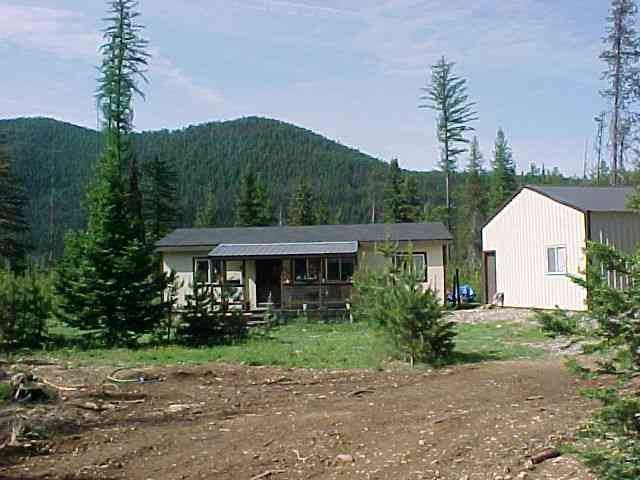 Tucked away in the trees is a well maintained home with 3 bedrooms, 2 bath rooms and a garage. The house sits on 2 acres and is a perfect vacation or permanent home. Spectacular mountain views, close to St. Regis River and wildlife rich. The property is surrounded by acres of United States Forest Service lands and trails. Only 15 minutes to Lookout Ski Area and Hiawatha Bike Trail. This area is private yet close to services. This is a recreational paradise. Contact Tammy Marquart (406)360-4516 at Spangler Real Estate. Priced at $130,000. Every time I needed to contact my property manager, he's always very professional and on top of things. I have so many great things to say about the dove mountain real estate company I hired.